Upselling is an intelligent selling strategy. It is the lifeblood of many business models. It means that sellers encourage clients to buy a comparable higher-end product than the one in question. As the result, merchants have more chance to boost their revenue. When upselling, salespeople should make suggestions about items that are more valuable but should be similar to the original product. 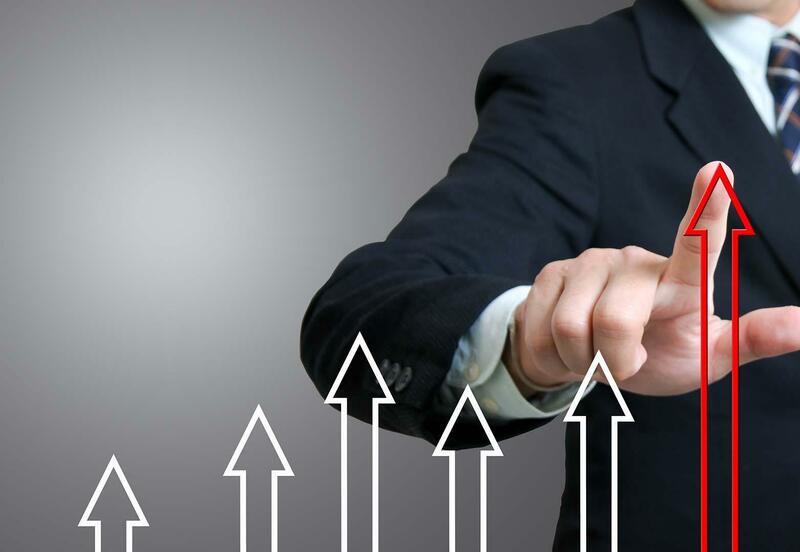 Here are many useful tactics for business to apply and boost your bottom line. It is necessary to understand your customers when selling. 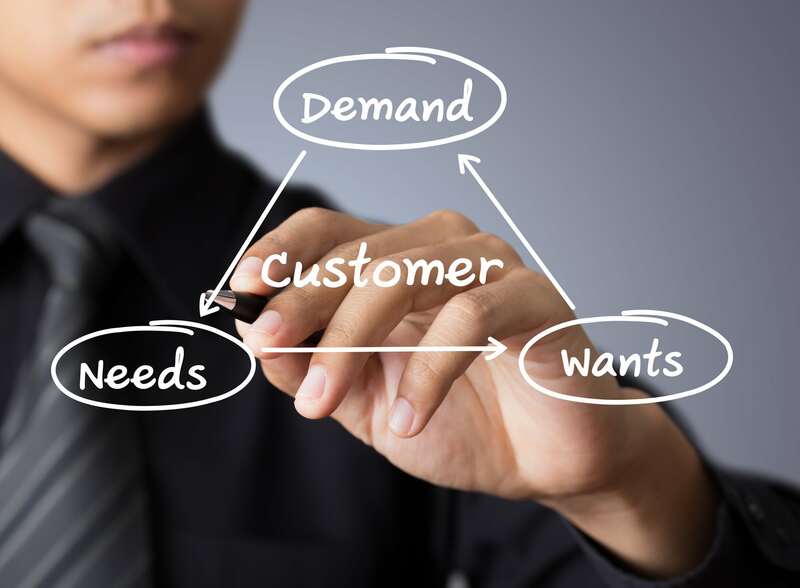 You should have the knowledge about customer wants, needs, and preferences. Thanks to this, you can increase their trust in the relationship. To do that, it’s important to listen to prospective buyers and know their demand. Focus on the information they give you when they ask for the features of products. Therefore, you can find the most appropriate product for your clients. Besides, the personal experience with the products and services of the sales team is also essential. The advantage is that sellers can put themselves in the customers’ shoes and understand the demand of purchasers and give them the best advice. In addition, the staffs should gather and analyze all relevant customer data and history to not only understand existing customers but also give them a good shopping experience. Furthermore, businesses can use this information to optimize customer service and provide individualized offers. Sometimes, in order to get personal data of customers, you can send them personalized deals and offers. Therefore, they are happy to provide the information and also tend to be more loyal to companies that use this practice. You can find that Discount master app supports you to offer discounts to customers. Upselling should function as a two-way street to achieve sustainable value: clients gain added value in exchange for their trust and loyalty. For example, many people said that upselling is a used car salesman trying to trick them into buying a sports car while they need something practical. It is not upselling and not successful in selling. By contrast, sellers will try to build long-term customer loyalty and create reciprocal relationships with them. To do that, firstly, instead of being a seller, you should take on the role of a consultant. You should have good knowledge about your products and services you are selling. Be ready to support prospects even individually whenever they need. There is a fact that buyers can lose faith in your brand or product if you are unable to answer questions or address individual issues. If customers feel like they are being pushed to buy the item which they don’t need, they can easily be alienated. On the contrary, make sure that your suggestion provides them with a real added value. It is said that indifference accounts for more than half of lost customers. Hence, one deciding factor in whether or an offer is accepted is positive customer experience. Try to give them a good experience even when they are in your site: offer an eye-catching and high-speed website. Besides, it is also necessary to give them good support. Facebook chat can help you to support customers as quickly as possible. As mentioned above, if you recommend customers many items they don’t need, they can start to lose interest. The key to successful upselling is to offer the right suggestions and you should use the knowledge you’ve acquired about your client to get it done. Give the best shot to understand the need of buyers. Then, give them added-value products. It helps not only clients have a better choice but also merchants to boost revenue. Notice that the upselling products should not be more expensive than the original item. You can drive the customer away if the recommending upgrades are too expensive in proportion to the original purchase. The rule is that an upsell should not increase the total price by more than 25%. Give the best products which suit customer’s needs to get success on upselling. When selling online, an upsell app is necessary because it helps customers find better products effectively and merchants save time when selling. Try out upsell app on shopify.